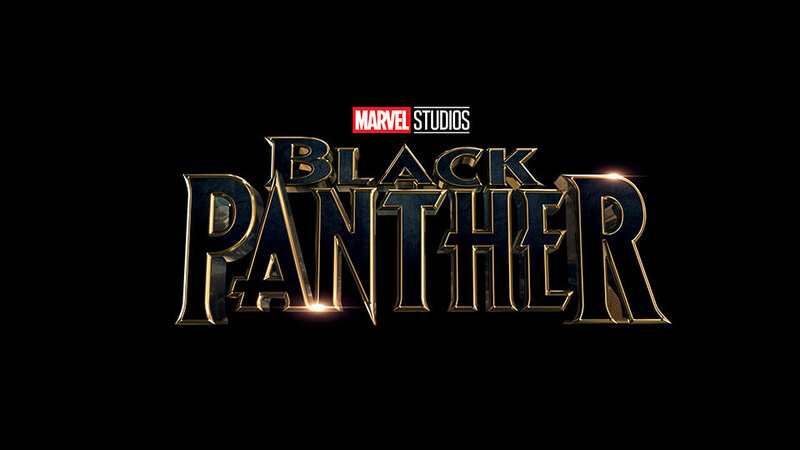 The hype is real, Black Panther is an amazing movie that felt like a cyberpunk spy film with heavy influence from African culture. The cinematography and CGI were beautiful. I've heard people say this film was going to be like a blacksploitation film from the 70's, which I never believed it was going to be, and I found it to be anything but that. 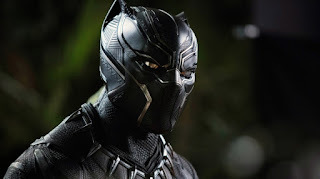 I was glad the story gave the characters ample time to develop through the course of the movie and refrained from making anyone a particular stereotype. Everyone felt like they had the proper amount of screen time, so it's awesome to get to know this new cast of characters. A lot of people criticize Marvel movies for having weak villains, but I feel it's fair to say the villains in this film, for the most part, had complex motivations and were not one dimensional. 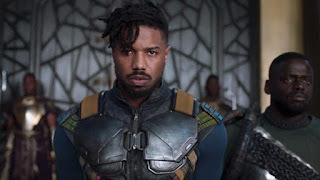 I wouldn't say I'm a fan of Michael B. Jordan's films, but he was very good in this movie as Killmonger and as usual Andy Serkis killed it! My first introduction to Black Panther was in Hickman's run on New Avengers, that ended in Secret Wars, where he was a complex character who sometimes did things he didn't agree with for the betterment of his country and the world at large. 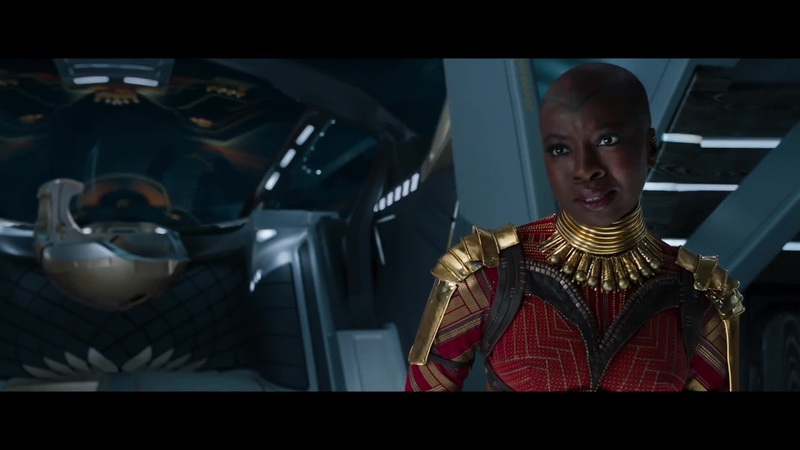 In this run his metaphorical crown (Shuri was ruling Wakanda at the time) weighed heavily on him as he chose the actions he did and did not take. While the film doesn't explore anything as complex as what happened in that series, I felt the T'challa of this film acted in the same way as his comic counterpart, thoughtful when he needed to be, brash when it was called for, and ultimately willing to do what's right, even when it was not what had traditionally been done. 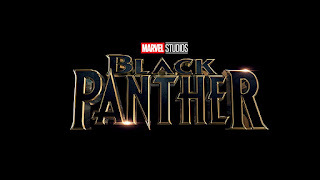 I'm glad this wasn't a Black Panther origin film and found it masterful how they were still able to take a step back to explain certain things when needed, but not in a formulaic or boring way. I was a little afraid this was going to be a repeat of the original Iron Man film, like Dr. Strange (which I still liked) was, but this is a unique film for a great Marvel Character. The film tells a fairly simple story but does it in a way that is both emotionally and politically interesting, exciting, and impactful. I was very impressed with how they interwove the politics into the movie, instead of being heavy-handed about it. Rather than hand holding the viewer and beating it into them, the political relevancy was sprinkled throughout the film like a trail of breadcrumbs that led the viewer to the end when all is revealed. This movie continues the trend Marvel started with Homecoming and Ragnarok of making unique non-cookie cutter films and I hope this momentum continues in Infinity War.